Founder Beata Jezek quickly realized that she didn't want to simply create with yarn, she wanted to make her own. 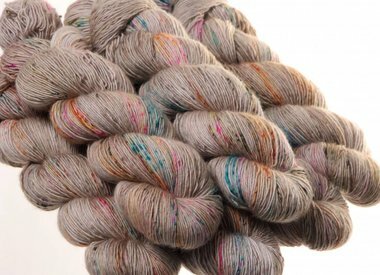 Hedgehog Fibres color range reflects Beata’s personal style from the rich and earthy to the bold and splashy; always colors she loves. 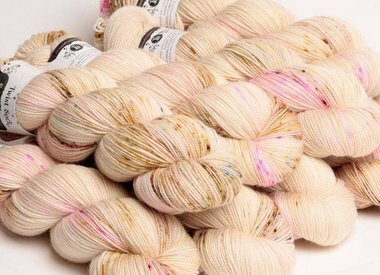 She moved from Slovakia to Ireland over a decade ago, and her last name, Jezek, translates to hedgehog so in 2008, after the nudge from knitting friends, Hedgehog Fibres was founded. And the knitting world is mighty glad for it.